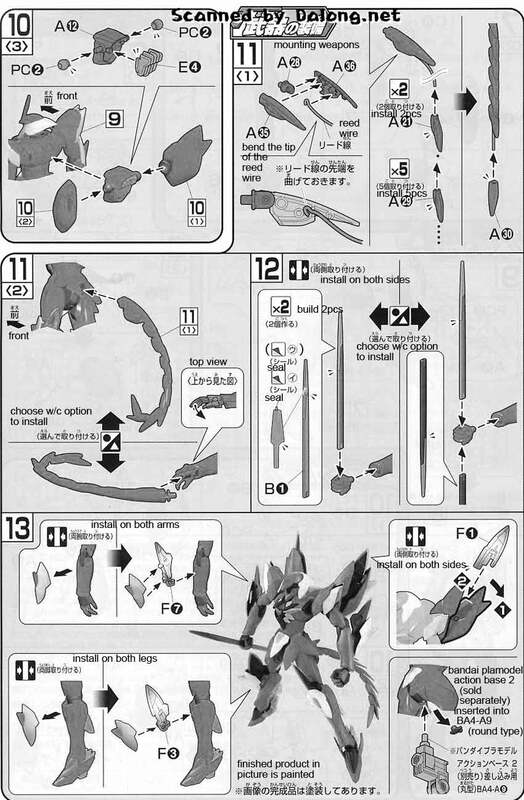 Latest release from Bandai for their Gundam AGE line of model kits is the 1/144 High Grade Ghirarga. 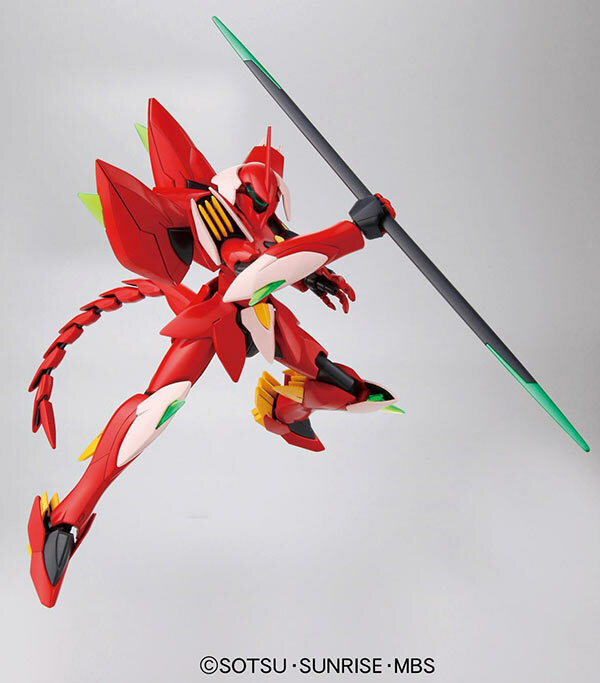 The Ghirarga comes equipped with an offensive spear and tail, beam vulcan and beam buster. 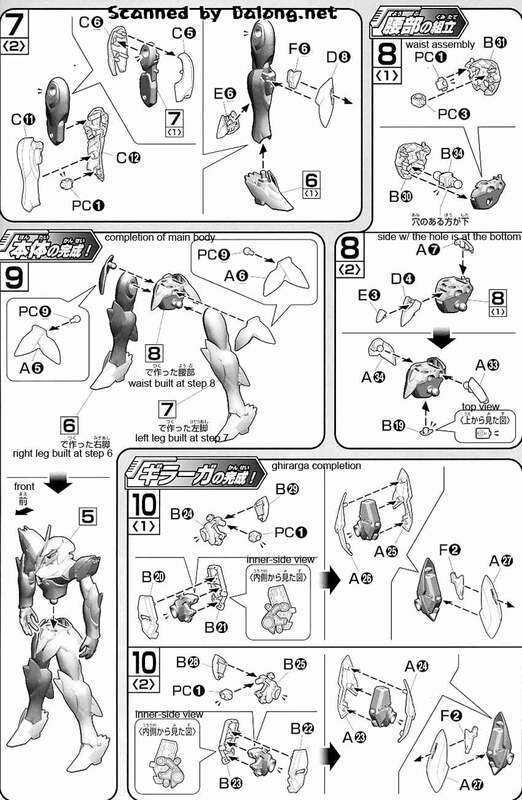 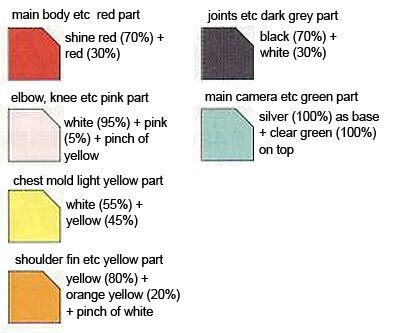 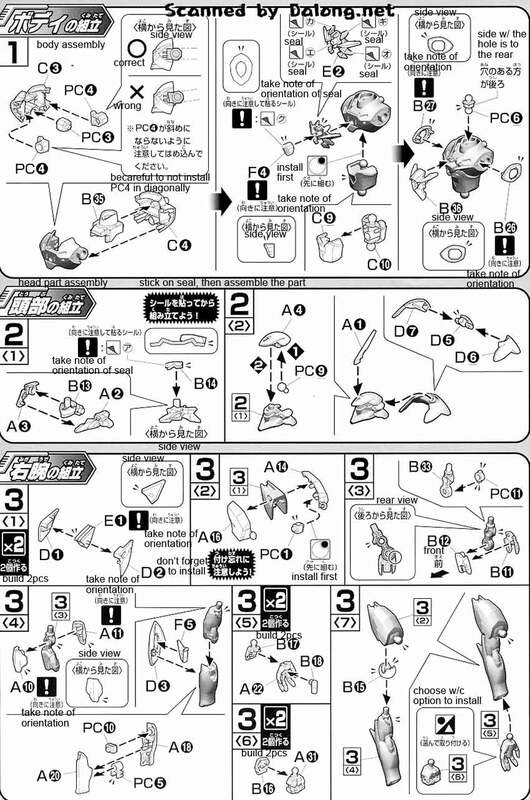 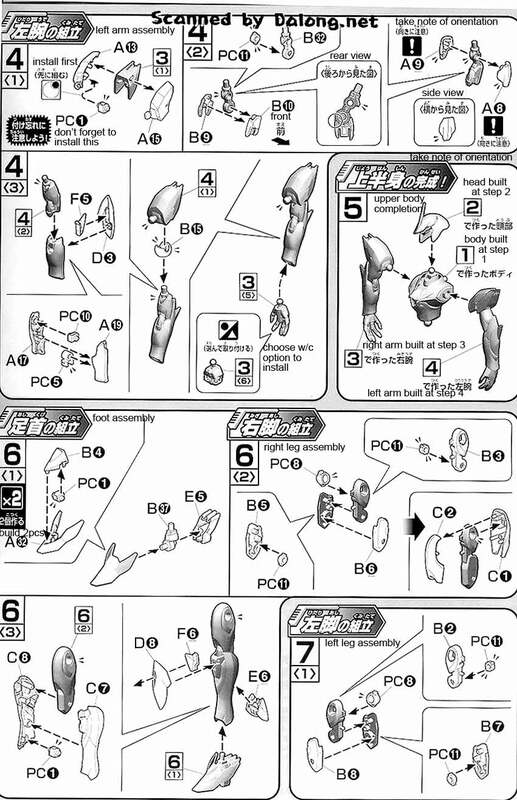 Construction Manual & Color Guide for the 1/144 High Grade Ghirarga was translated to English from the Japanese manual posted at Dalong's Gunpla & Model Kit Review site.